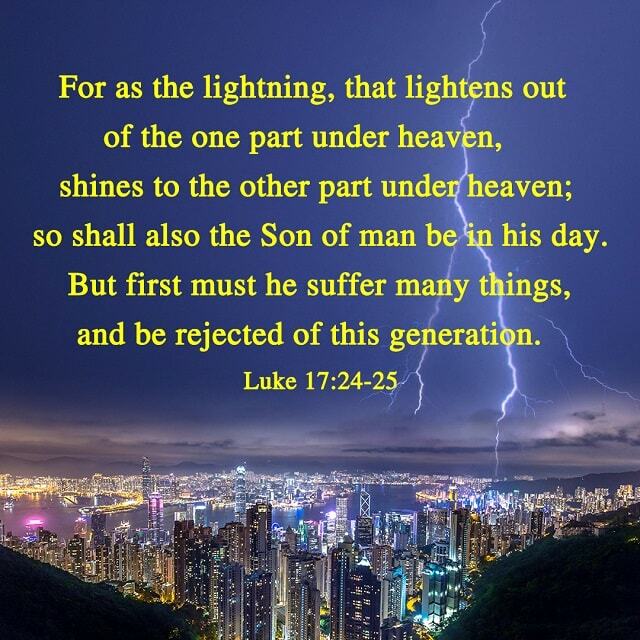 “For as the lightning, that lightens out of the one part under heaven, shines to the other part under heaven; so shall also the Son of man be in his day. 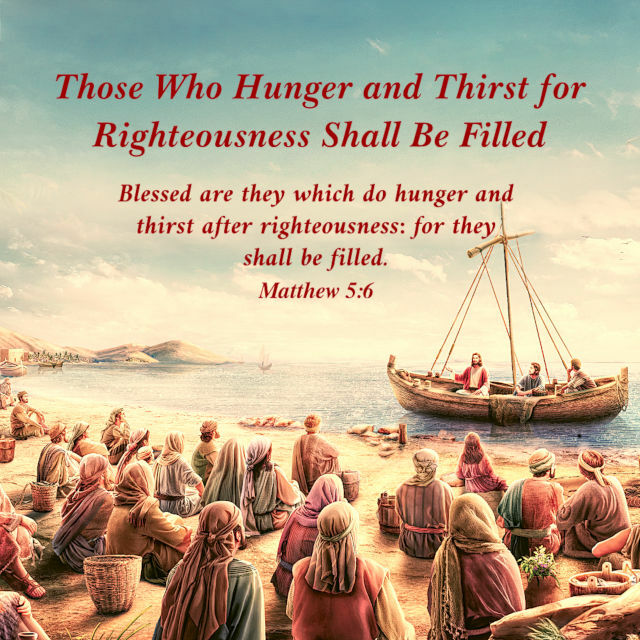 But first must he suffer many things, and be rejected of this generation” (Luke 17:24-25). 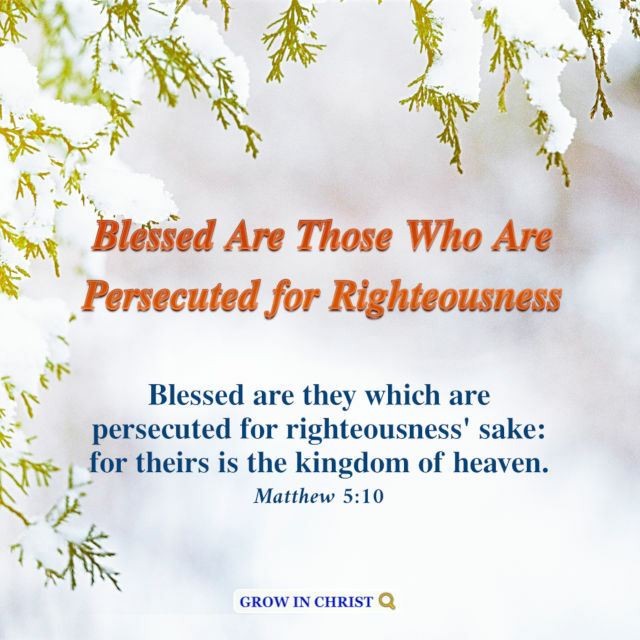 “For I say to you, That except your righteousness shall exceed the righteousness of the scribes and Pharisees, you shall in no case enter into the kingdom of heaven” (Matthew 5:20). 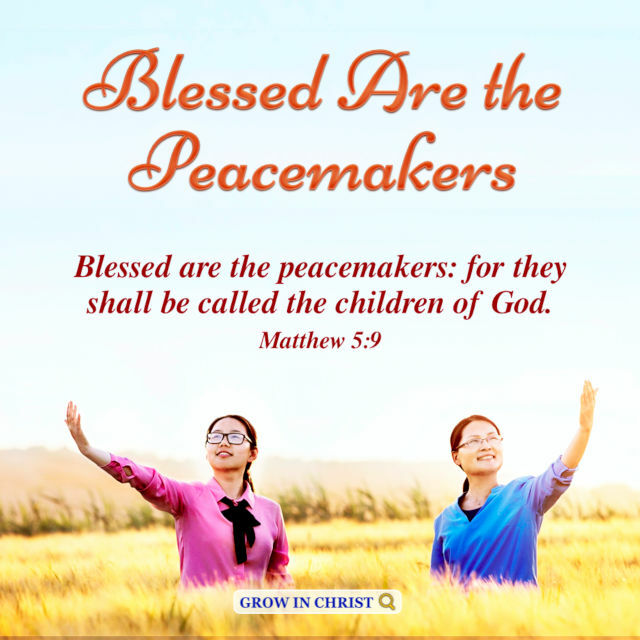 We collect a lot of images of classic Bible verses, You can View more: Bible Quotes, hope our Bible Verses..